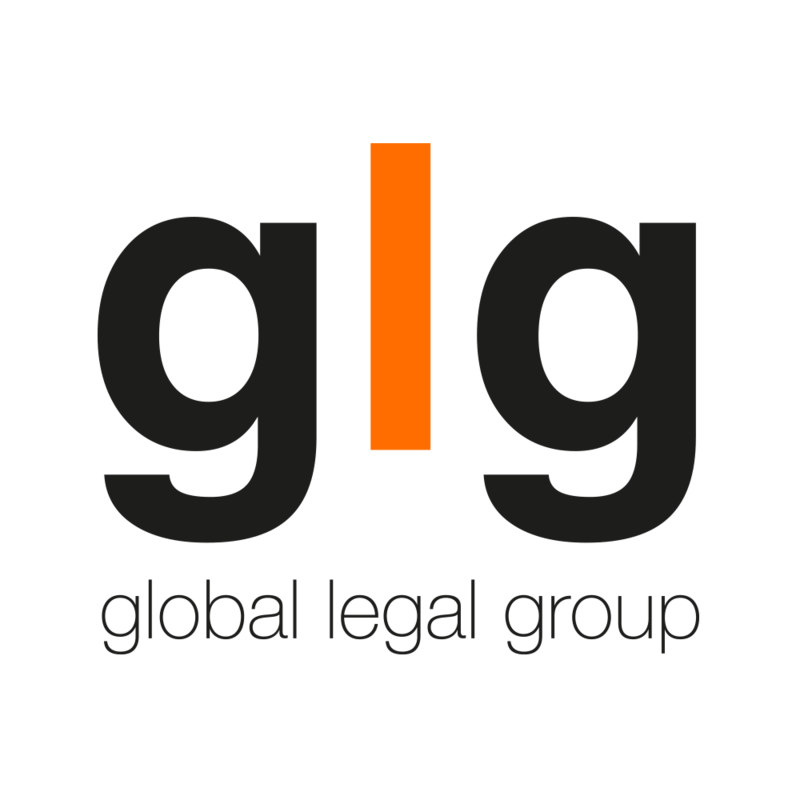 The GLG series provides current and practical comparative cross-border legal information on a range of practice areas. These comprehensive guides follow a question and answer format to ensure thorough coverage of each topic within different legal systems worldwide. Each guide draws together the collective expertise of our contributors to provide a valuable and convenient resource, updated annually. The GLG series provides a practical insight for general counsel, government agencies and private practice lawyers, keeping them abreast of law and policy globally. All guides are available in print and free to access online at www.iclg.com.